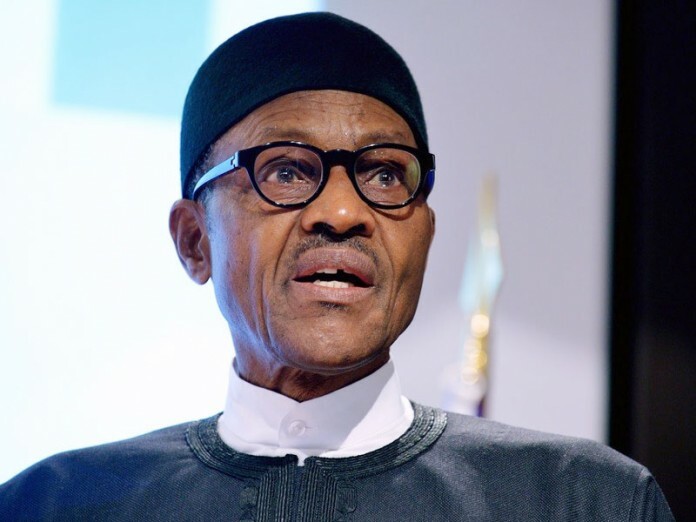 The Federal Government’s quest for higher revenue and accountability got a notch higher yesterday as President Muhammadu Buhari has approved the posting of Treasury officers to key Revenue generating Ministries Departments and Agencies (MDAs) of Government where they will function as Directors of Revenue and Investments Departments. The Accountant-General of the Federation, Mr. Ahmed Idris made the revelation while playing host to the President and Council members of the Institute of Chartered Accountants of Nigeria (ICAN) who were at his office at the Treasury House on a courtesy visit. According to him, the Treasury House was already restructuring its functions and departments, which will ensure that Treasury officers were assigned to various key revenue generating agencies, such as the Nigerian Ports Authority (NPA), the Nigerian Maritime Administration and Safety Agency (NIMASA), the Central Bank of Nigeria (CBN), the Nigerian National Petroleum Corporation (NNPC), the Nigeria Customs Service (NCS), the National Communications Commission (NCC), the Federal Inland Revenue Service (FIRS), among others. Ahmed said part of the roles of Treasury officers were to be drivers of the reforms in the public finance sector in line with the current administration’s commitment to diversify sources of income, strengthen controls as well as boost revenue generation of Government. According to the AGF “Government is not unmindful of the level of revenue leakages in some of these key revenue generating Agencies and has come with this policy that will ensure that Treasury officers take charge of these revenues so that they can be tracked and accounted for using ICT tools and automation platforms. He therefore called on ICAN and other profesional Accounting bodies in the country to support government’s efforts by coming up with more scientific strategies that will enable government generate more revenue, as well as reduce the level of financial corruption in the public and private sectors of the nation’s economy. The AGF also emphasized that the development of the country can only be made possible when there is a continued growth in the revenue base and resources of the country, saying the current situation where resources of government are dwindling owing to dependence on oil and graft was no longer acceptable and cannot guarantee sustained development. He however commended ICAN for successfully completing their pet project, the Accountability Index, describing it as step in the right direction in institutionalizing the culture of accountability in public finance management among the three tiers of government. The AGF pledged the continued support of the Treasury to ICAN and other Professional bodies towards strengthening the public finance management on the country. Earlier the President of ICAN, Alhaji Razak Adeleke Jaiyeola, expressed ICAN’s appreciation to the Office of the Accountant-General of the Federation (OAGF) for “the invaluable technical support” to the institute towards the publication of the inaugural report of the ICAN Accountability Index, released in October 2018. Jaiyeola, also commended the OAGF for the successful implementation of the various Public Finance Reform initiatives such as the Treasury Single Account, describing it as a veritable tool for effective monitoring of government finances.